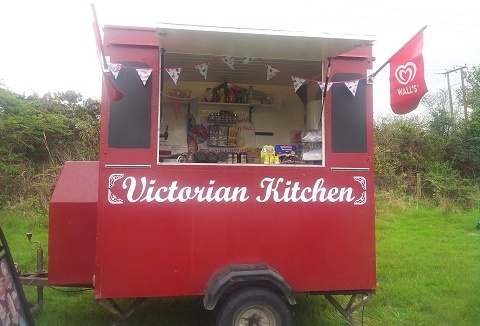 We have a wide selection of mobile sweet stalls for hire where we sell a variety of traditional sweets including candy floss and toffee apples. Our mobile sweet stalls are available for all types of events & functions from public, private and corporate. 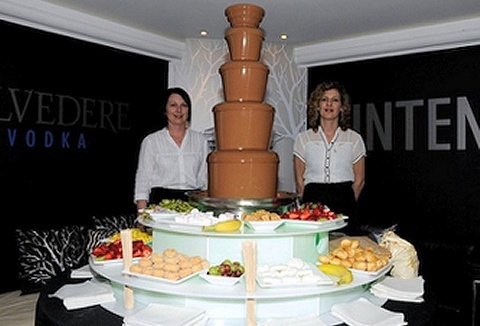 We offer a range of luxury chocolate fountain packages to suit most event requirements, choose from milk, white and dark chocolate with a selection of dipping foods. 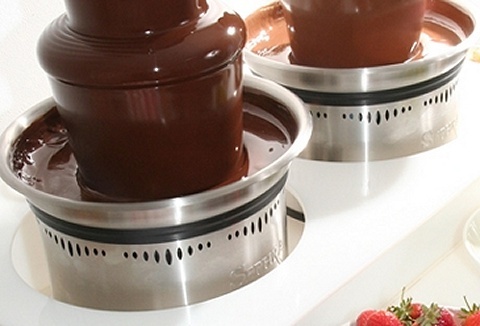 Our unique Baileys™ fountain is a show-stopping display with Belgian chocolate cups. 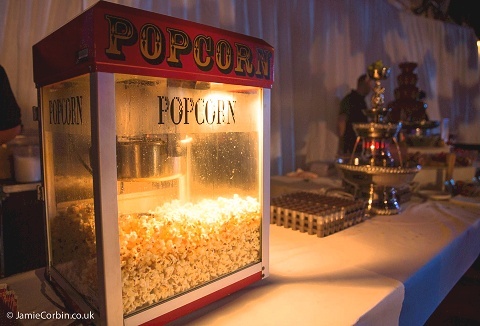 Our qualified professional, uniformed trained staff provide a very high standard of catering from our modern mobile sweet trailers serving a wide range of confectionary candy floss, popcorn plus a range of traditional sweets. All types of events covered. We offer various packages & work closely with charity, corporate, fetes & school events offering outstanding value, quality products, & friendly staff. 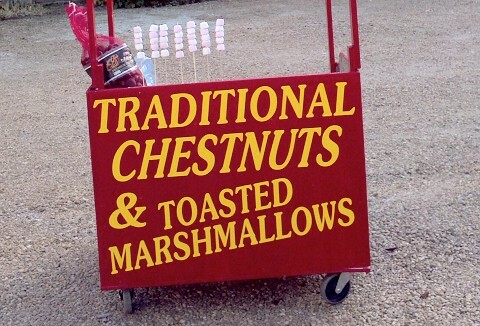 Range includes chocolate fountains, freshly made candyfloss, freshly made popcorn & a sweet candy cart. We can offer you: soft whippy ice creams; candy floss; popcorn; chocolate fountains; beverage fountains; slush puppies; pic'n'mix. All staff are trained to the highest standard in food safety awareness, we pride ourselves on outstanding customer service.